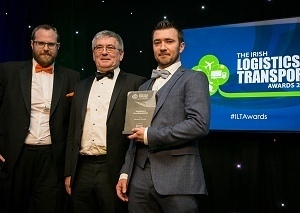 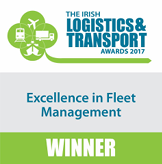 Macroom Haulage Ltd., founded in 1983 by Paddy and Bridie Murphy, has developed into one of Irelands top ten bulk transport and logistics providers. 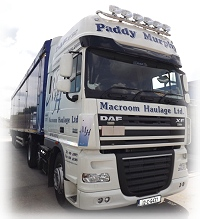 Macroom Haulage Ltd has developed and expanded over almost 30 years by guaranteeing best in class service levels an ability to continuously develop and grow its portfolio of services in line with market demands by its customers and it is a business based on practical skills and management team ability, scrupulous attention to detail, a company ethos of ongoing training and development of staff, management, processes and equipment means we are the most competitive and progressive transport firm in the current environment. 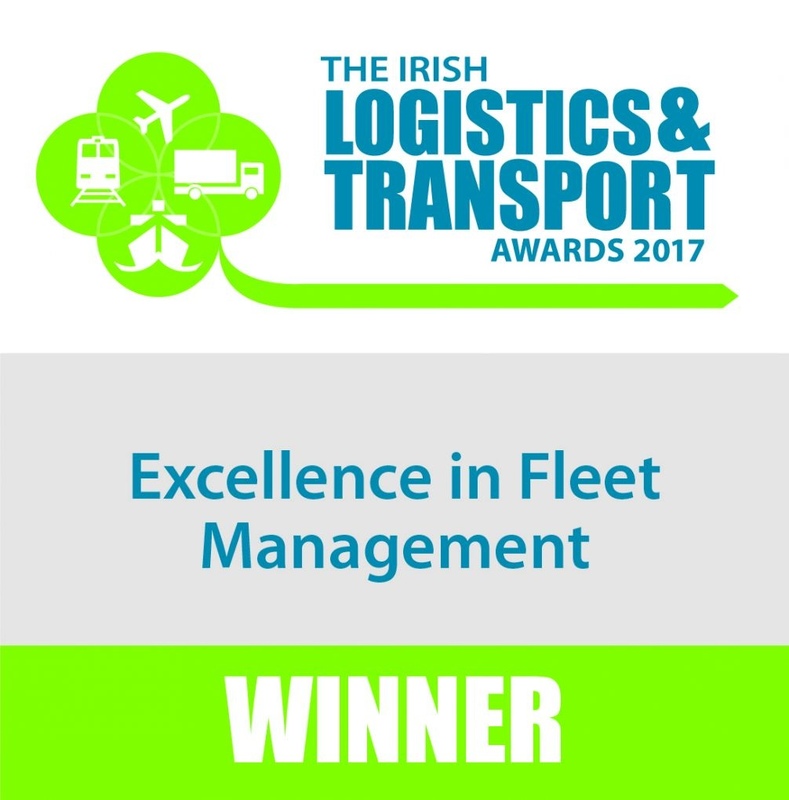 Our base in Macroom Co. Cork, which spans a 10 acre site, means we can offer a full range of transport and logistics functions, flexibility and cost competitiveness that is unrivalled along with a business ethos that develops and supports its existing and potential customer requirements.